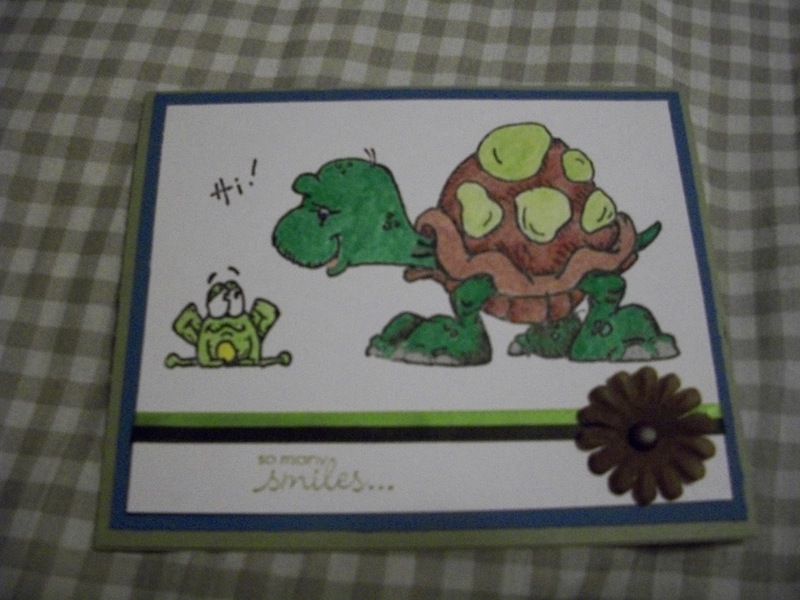 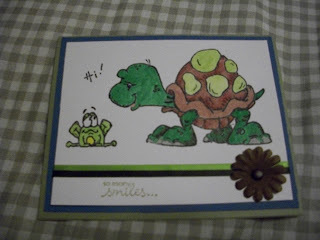 Both cards make me smile...love these designs and your fabulous coloring Sarah! 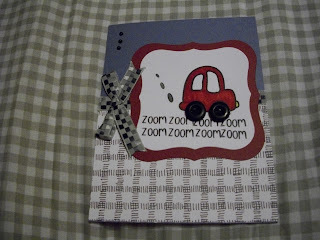 I love the zoom zoom road for the car and that awesome plaid paper base. And, the second card is just too cute!